Emergency And On-Call Personnel Are Available At All Times! Have the entrance to your neighborhood looking the best around. Here at Melbourne Tree we can trim and design your trees/shrubs to look refreshing and inviting. We do tree pruning and trimming in many of the local neighborhoods. 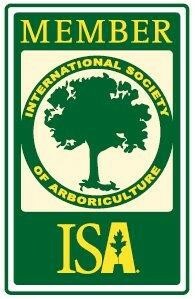 Our tree service is one of the best when it comes to HOA regulations and our quotes are always FREE!. Melbourne tree services does quality work and always at a fair price. Call us today to get your neighborhood trees looking great.